Super Smash Bros Ultimate has received a new small update that brings the game to version 2.0.2. The update doesn’t do anything extensive or game changing, it just includes amiibo support for Ken, Daisy and Young Link and a number of minor fixes. 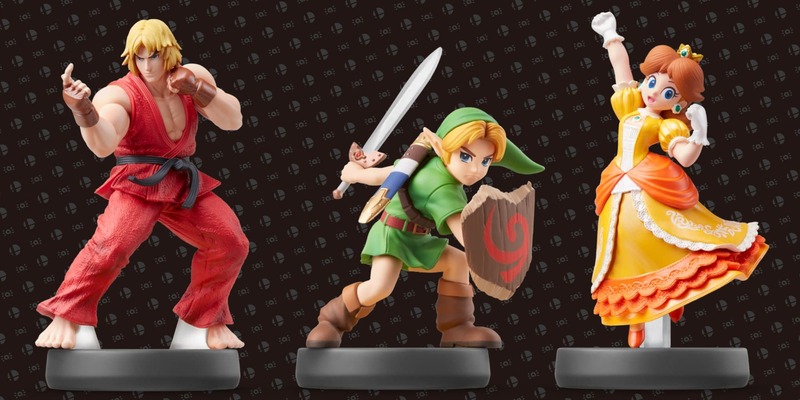 Added support for the upcoming Daisy, Young Link, and Ken amiibo figures. This update also includes various minor gameplay fixes.